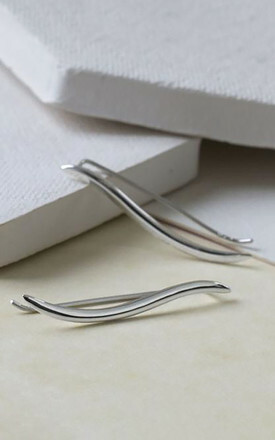 Our fantastic Sterling Silver Curve Ear Climber are perfect for those who like their jewellery contemporary and on trend. 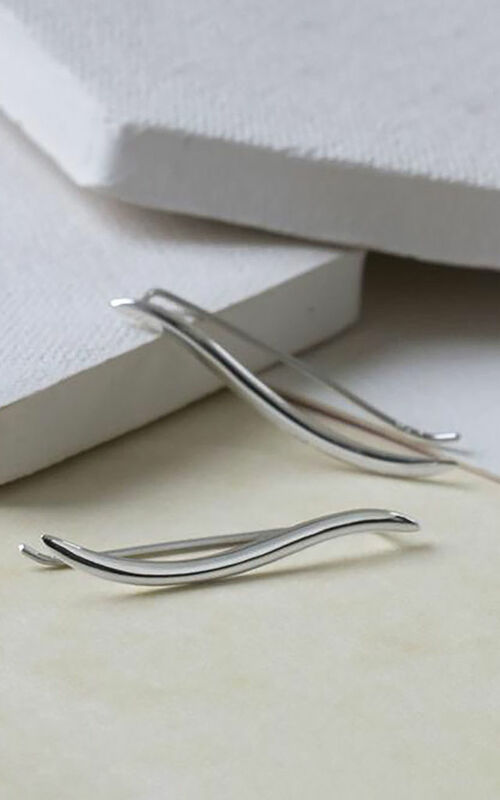 Designed to run up the ear, these eye catching earrings can be worn on a night out or even everyday, adding some fun, even on a grey Tuesday. 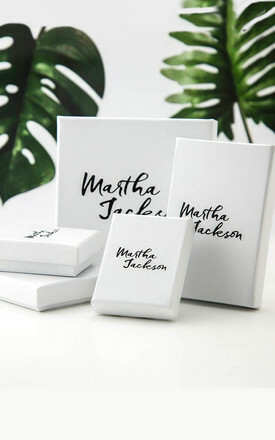 All Martha Jackson jewellery comes in a gift box complete with a gift card for you to write a short message on.